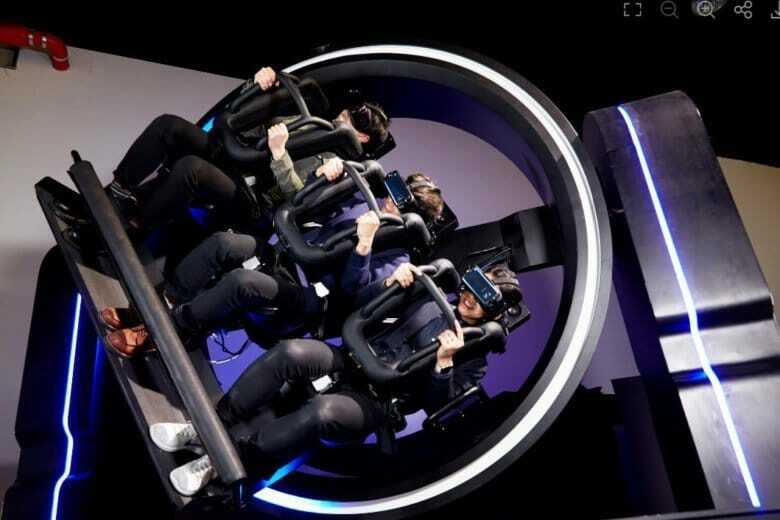 D. Legends Holdings says the ideal buildings for its indoor VR theme parks are vacant anchor and subanchor spaces at regional malls, as well as freestanding or strip-center big-boxes. Police in Virginia say they arrested an intoxicated 21-year-old who was running around a theme park parking lot naked, trying to enter vehicles. 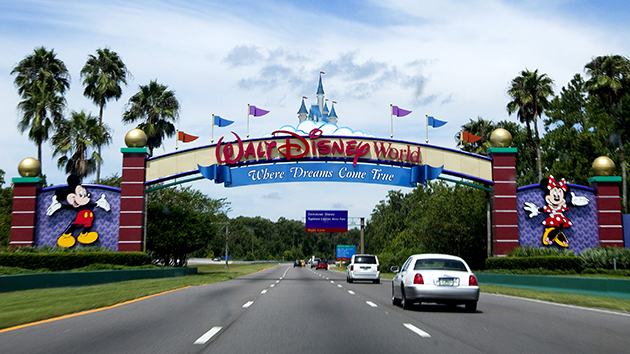 Florida’s Walt Disney World theme parks will close at 5 p.m. Thursday and remain closed through Friday, Oct. 7 in anticipation of Hurricane Matthew, according to theme park officials.